Paris Children’s Dentistry provides its patients with some of the best wisdom teeth removals in Paris, TX. At our state-of-the-art office, you will be under the care of dental professionals. 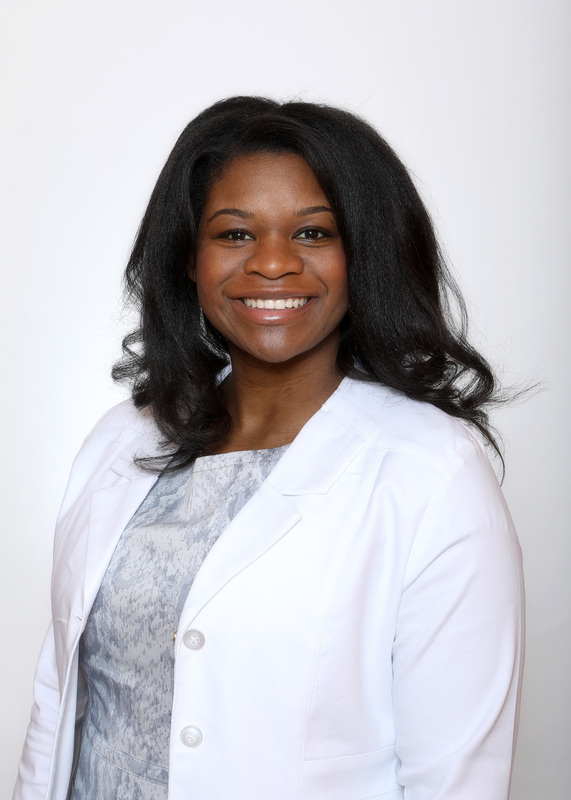 Dr. Shaneka Scott, DDS is available to answer all your questions before the procedure. Here at Paris Children’s Dentistry, we are proud to offer wisdom teeth extraction for our patients in Paris, Texas and the surrounding area. Since wisdom teeth are often harmful, most dentists recommend their removal. The surgery goes much better if you get the teeth removed before any signs of a problem. The recovery is easier also. Surgery and recovery are also easier when you are younger. 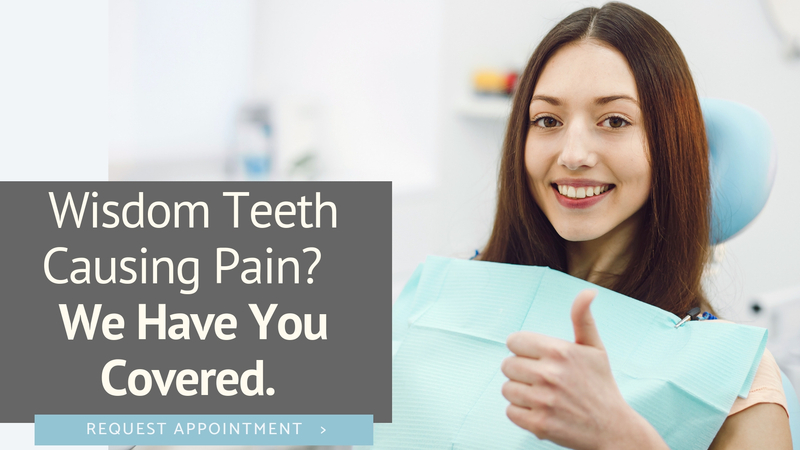 Though surgery can be scary, our skilled dentists and the entire staff at Paris Children’s Dentistry will be glad to help you throughout the process. We will explain the whole procedure step by step until you are comfortable. We are also here for you after you go home. We are just a phone call away. Your child’s smile means the world to you, and we love to see it shine. Our dentists are experienced, competent, and caring professionals who love their job helping children just like yours! At Paris Children’s Dentistry, our team understands kids, dentistry, and fun. We take a comprehensive approach to kids’ dental care, becoming consultants and trusted friends with our patients and their parents. We’ll work with you to help your child understand the importance of good, regular dental healthcare, because taking care of your teeth can lead to a lifetime of smiles! Paris Children’s Dentistry is a general dental practice with a focus in children dentistry and experience treating special needs patients. Children aren’t little adults, so our office is designed to meet the unique physical, mental, and social needs of kids. The team at Paris Children’s Dentistry are dedicated to making your child feel comfortable and confident. Our goal is to create positive experiences for children through imaginative surroundings. We have created an office that is focused on children and also comfortable for parents and caregivers. Every detail has been considered from the child’s point of view. Uniquely designed dental chairs and monitors placed on the ceiling for children’s programming make the experience of having teeth cleaned very comfortable. Dr. Scott, originally from Commerce, Texas, received a bachelor’s degree in Biology from the University of Texas in Austin, and her Degree in Dental Surgery (DDS) from Baylor College of Dentistry in Dallas, Texas in 2011. She is an active member of American Dental Association, Dental Town, Cerec Doctor, Academy for Sports Dentistry, First District Dental Society, Texas Dental Association, American Academy of Pediatric Dentistry, FASTBRACES® and the American Orthodontic Society.